I mean, even bad sweet tea is better than no sweet tea, but that doesn't mean I'm not picking where we eat lunch based on the tea quality. Everyone knows that sweet tea is God's personal gift to mankind. It's cold, it's refreshing, it's good on its own or with food, and it's sweet. But let's not pretend that some sweet tea isn't better than other sweet tea, especially when it comes to fast food chains. I mean, even bad sweet tea is better than no sweet tea, but that doesn't mean I'm not picking where we eat lunch based on the tea quality. To be 100% fair, Chick-fil-A's tea is made extra amazing by the fact that their food is so good. 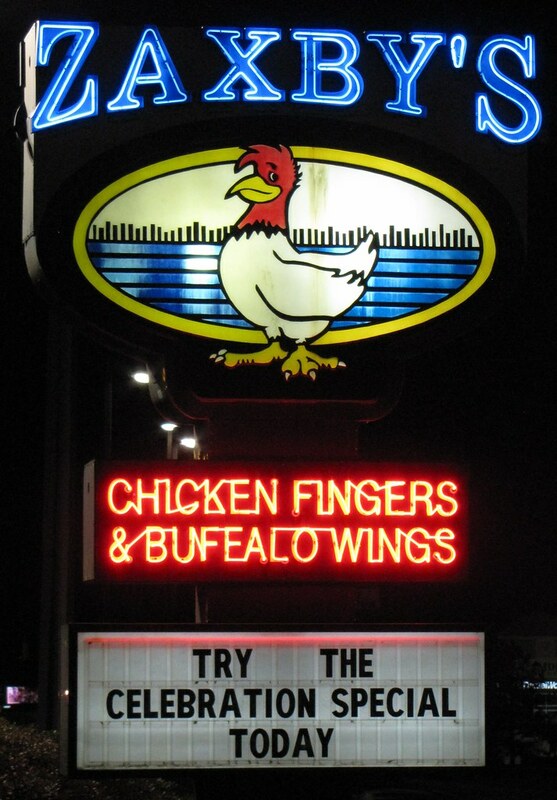 It's the perfect compliment to any fried chicken meal they offer. It's not so sweet that you want to die after drinking it, but it has just enough sugar to be amazing. 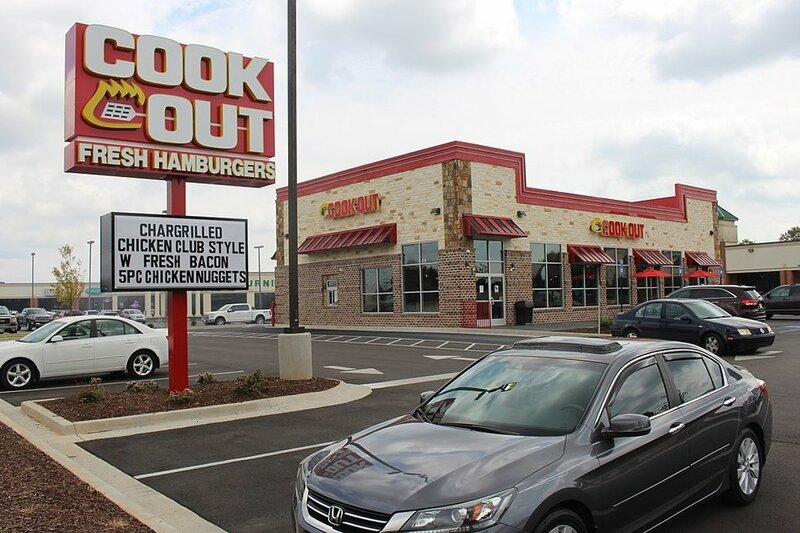 Okay so I've heard several people complain that Cookout tea is too sweet for them. 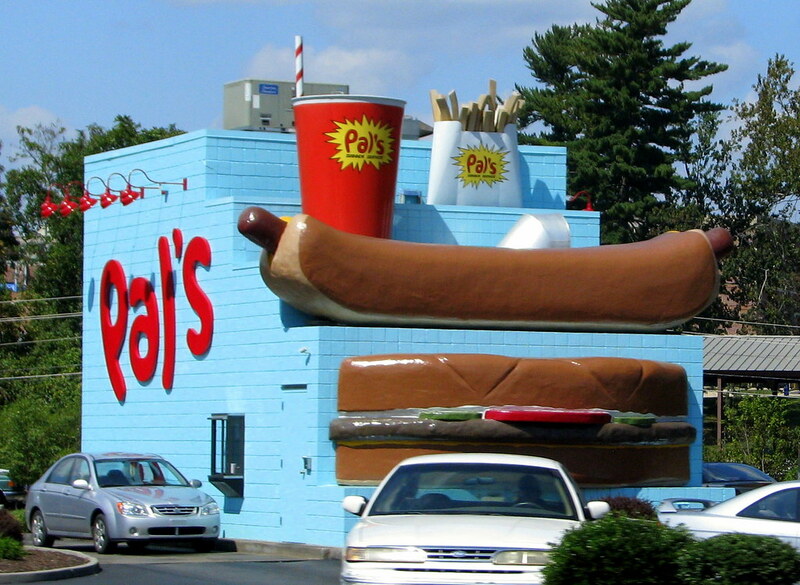 Personally, I go get Cookout tea anytime I'm not around a Pal's but wish I could have Pal's tea. I think it's great to drink with their food or have on it's own. Definitely a solid #3 choice here, people. Zaxby's is basically a knock-off, slightly-healthier-because-they-offer-salads version of Chick-fil-A. That being said, their tea functions in basically the same way. A very good fourth choice, but not a one or two. Need I say more? 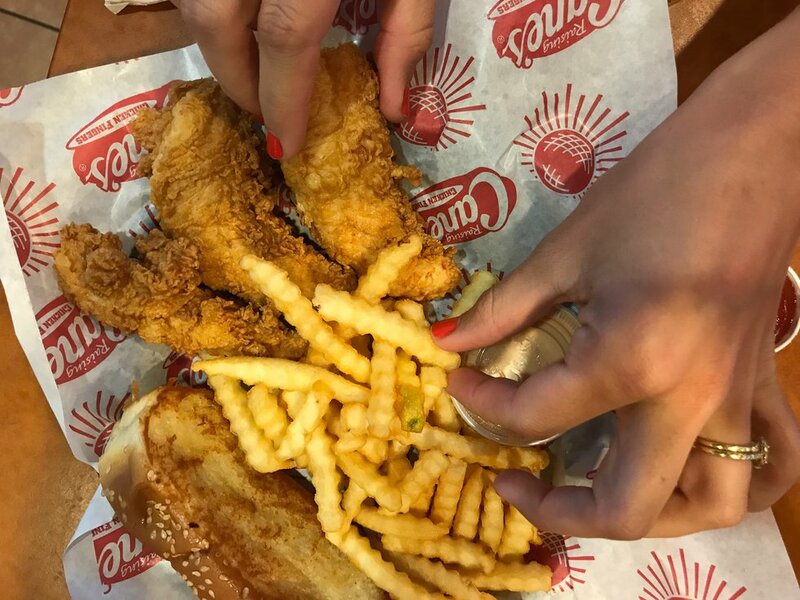 Cane's is another knock-off Chick-fil-A, but I honestly think that they's less healthy than Chick-fil-A if that's possible. Their tea is pretty good, but nothing that I'd go out of my way to get or think about wanting at a random time. 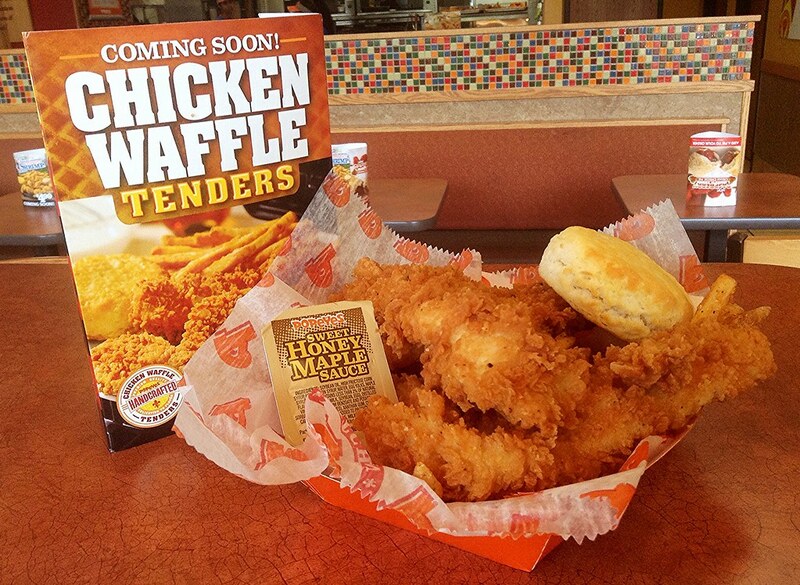 Honestly, Popeye's is sixth on the list because I don't remember what it tastes like. But I know that I would remember if it was bad, so there's that. 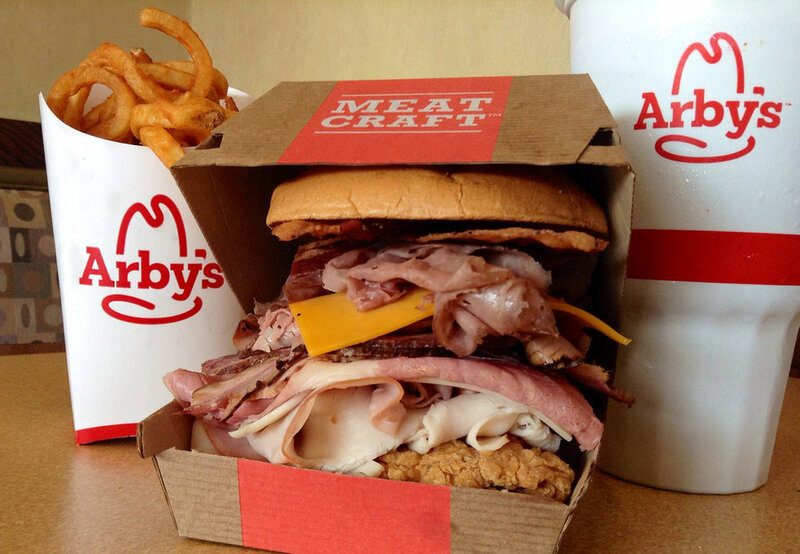 Similarly to Popeye's, I don't remember anything about Arby's tea other than the fact that it exists. So seventh place for existing I guess? KFC's tea is meh. Not good, not bad. You could definitely do worse, but you could also do much, much better. Dairy Queen's tea borders on syrupy every time I have it. Like, why does it taste so weak, but so sugary? Please explain. 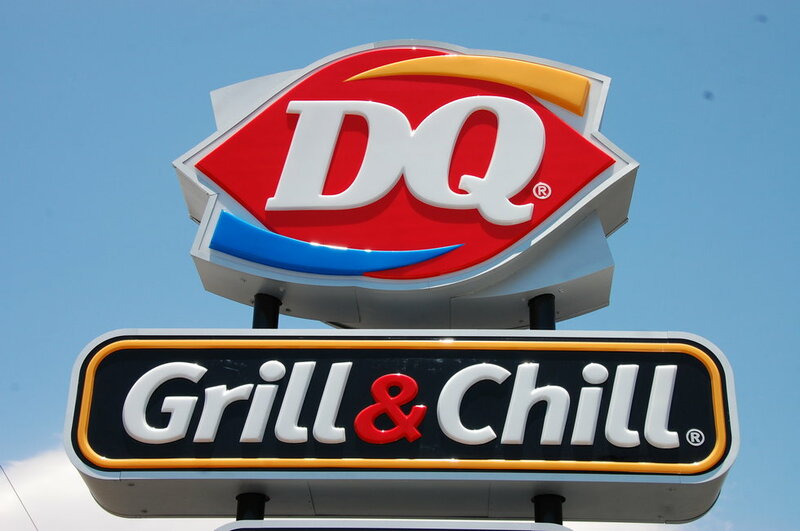 Basically, if you're going to DQ, stick to ice cream. Do I still get tea if I have to eat at McDonald's, yes? Is it good? Nope. Not really at all. It's like drinking sugar water. No one wants that. We want to taste at least some tea in there. I have no idea what Wendy's puts in the cup, but it is NOT tea. There's no way. It might be something that started out as tea, but it's mostly just some kind of weird sugary juice water stuff. Basically, just don't do it. It isn't worth it.